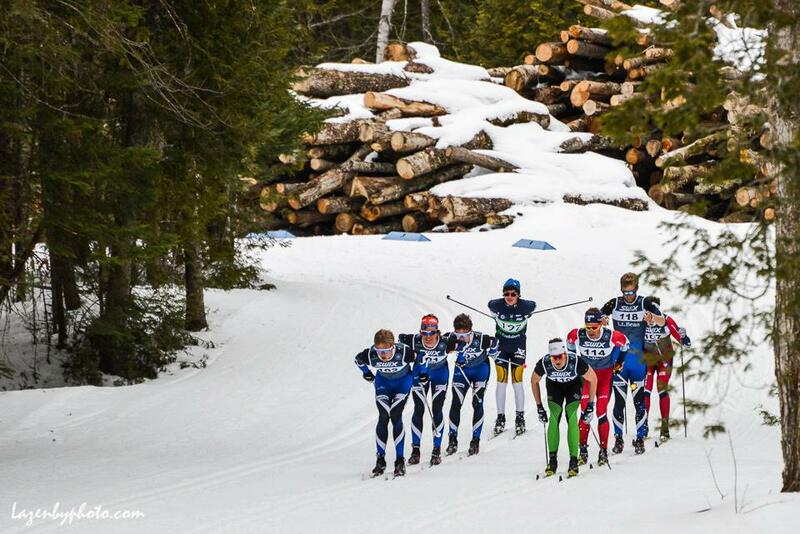 The Craftsbury Outdoor Center is excited to welcome the U.S. Nordic community to our little slice of Vermont's Northeast Kingdom for the 2019 U.S. Cross Country Championships presented by L.L. Bean. With national championship titles and start spots on the line for everything from the Junior World Championships in Lahti, Finland to the end-of-season World Cups in Quebec City, the racing action is sure to be fast and furious.